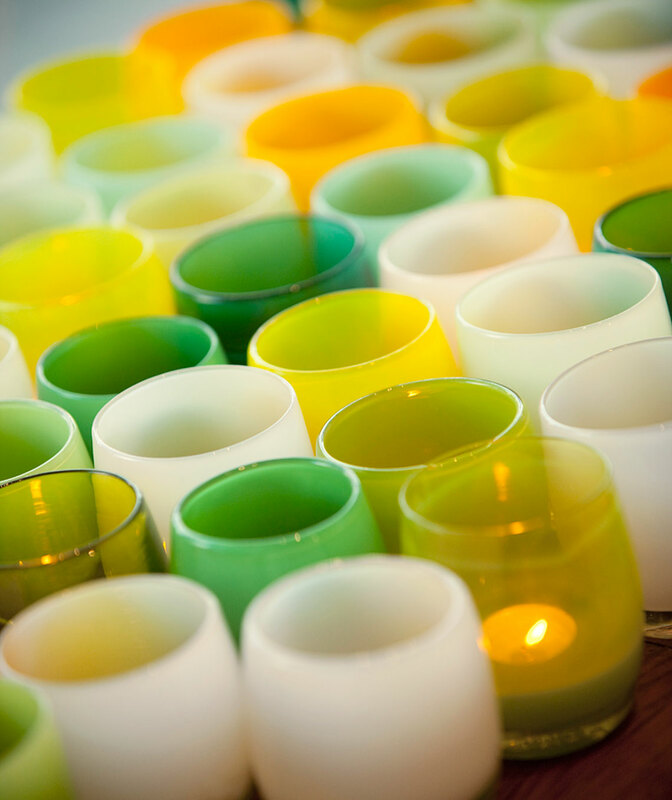 A glassybaby is physically a small, colored glass cup, candleholder, or vase. 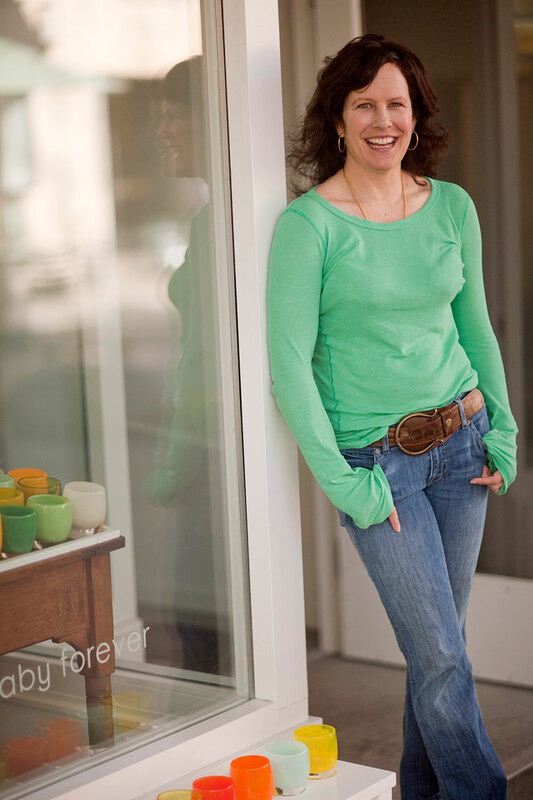 But the light of a candle coming through a glassybaby generates more; it gives warmth to a cold day and a calm token of peace in a busy world. 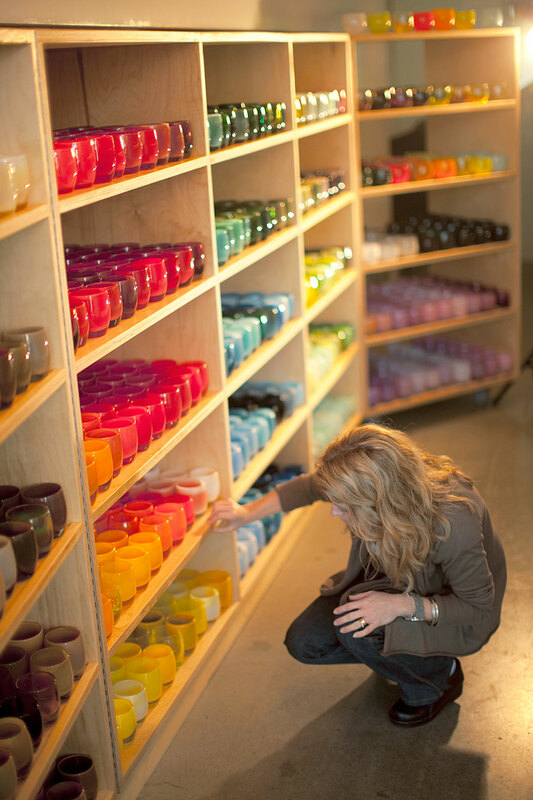 Whatever your mood, a glassybaby can keep your home inviting and full of spirit.